Custom gift baskets are our specialty! They make wonderful gifts for holidays, weddings, birthdays, thank you's as well as corporate gifts. Our staff will gladly customize a basket to accommodate your price range as well as the products you would like included. Here you'll find some of our popular themes, however, we can do just about anything! Our top selling gift basket themes are grilling, Italian, breakfast, soups and gluten free. 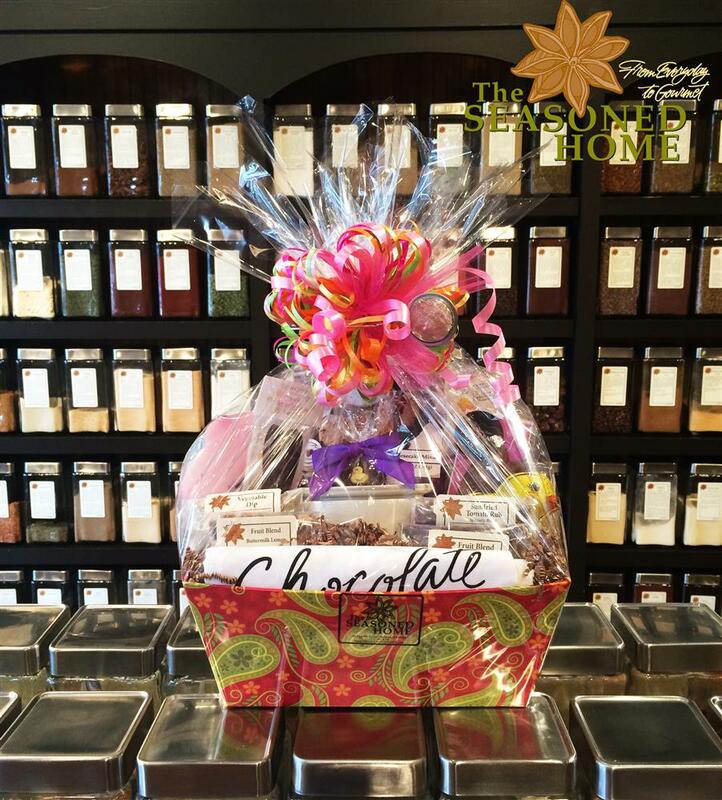 If you'd like to place a custom order, please call us at (616) 392-8350 or visit us in store to discuss custom gift basket options. The baskets that hold the products range from approximately $5-$25 depending on the size of basket needed to hold the products. We package all of our gift baskets in cellophane with a large bow and gift message, complimentary.